Reacher is ordered undercoverto find out everything he can and then to vanish. 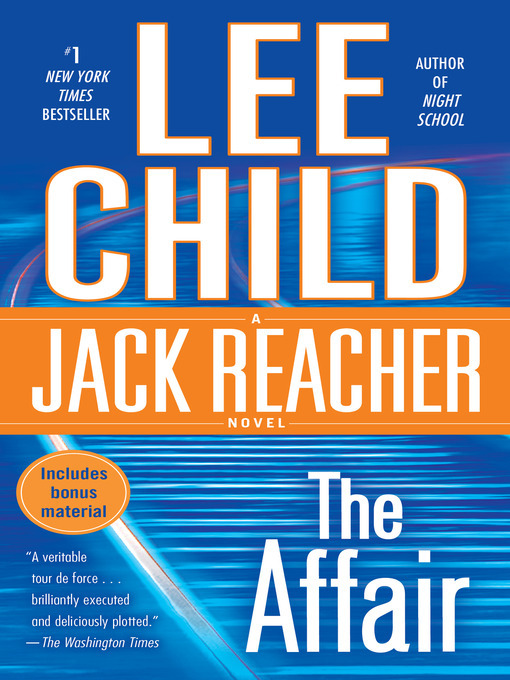 But when he gets to Carter Crossing, Reacher meets local sheriff Elizabeth Deveraux, who has a thirst for justiceand an appetite for secrets. Uncertain they can trust each other, they reluctantly join forces. Finding unexpected layers to the case, Reacher works to uncover the truth, while others try to bury it forever. The conspiracy threatens to shatter his faith in his mission--and turn him into a man to be feared. Don't miss Lee Child's short story "Second Son" and a sneak peek of his new novel, A Wanted Man, in the back of the book.